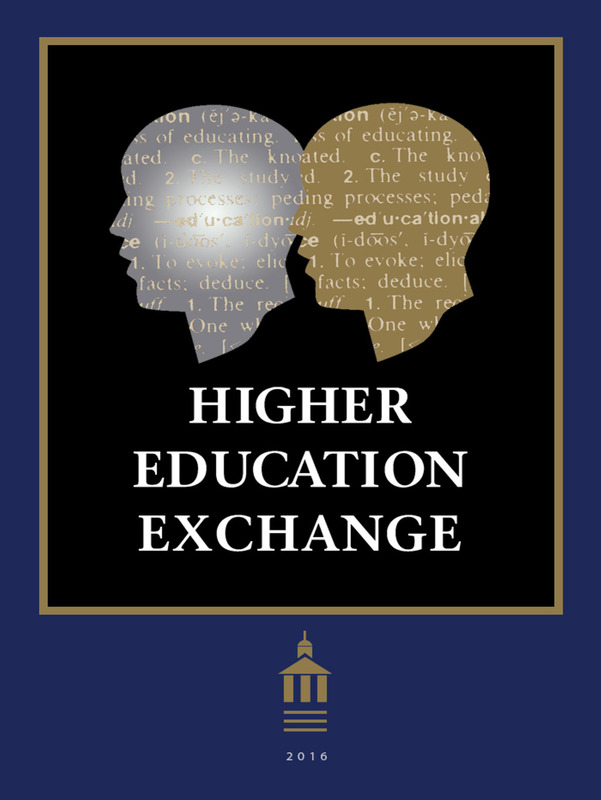 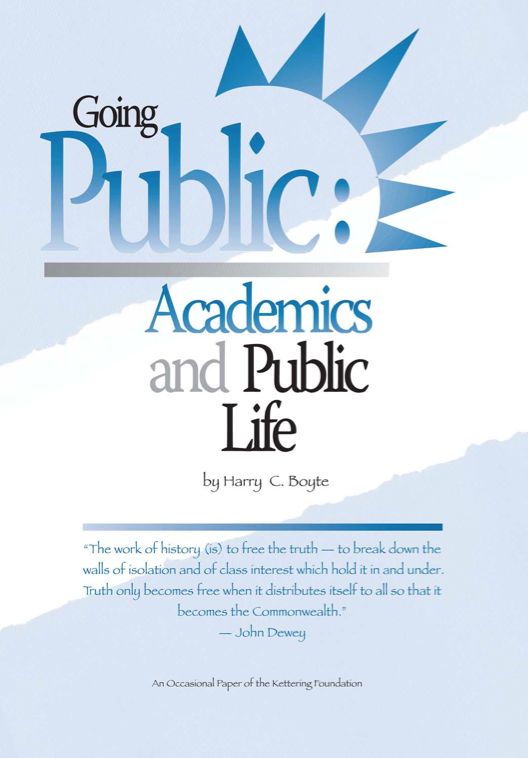 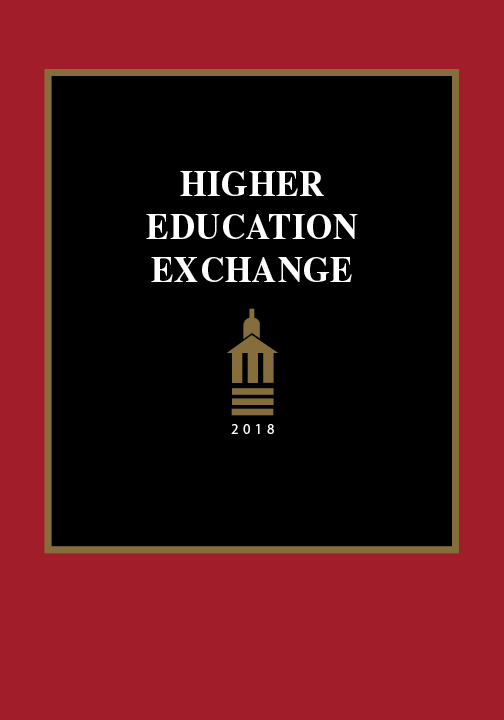 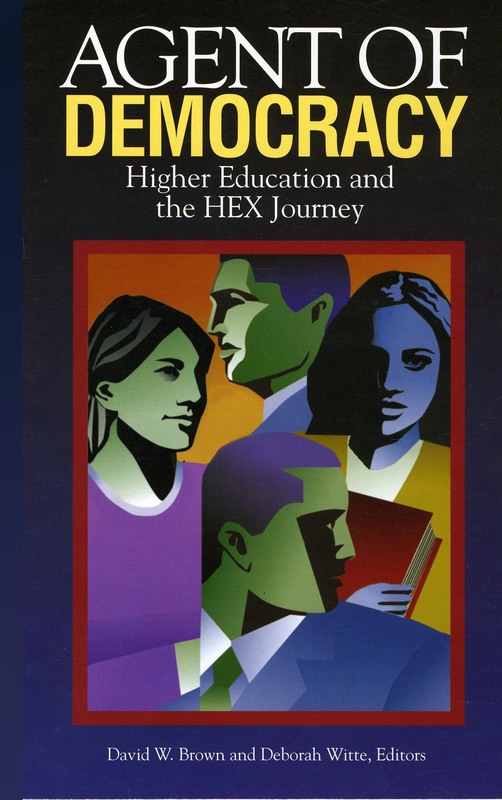 Higher education plays a vital role in democracy by educating future generations of citizens and producing cutting-edge knowledge to advance solutions to public problems. 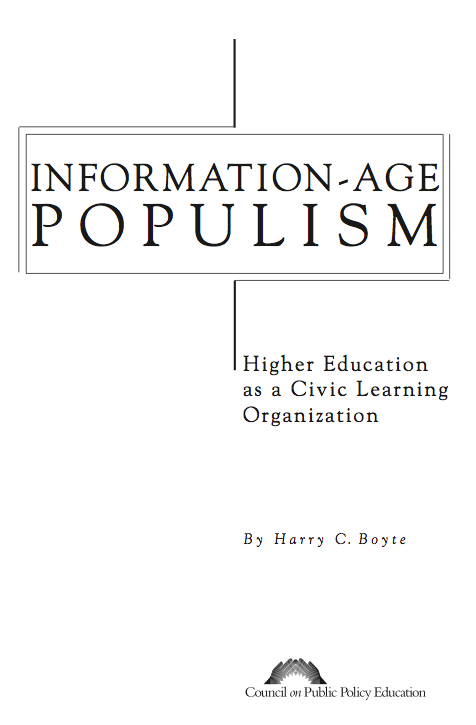 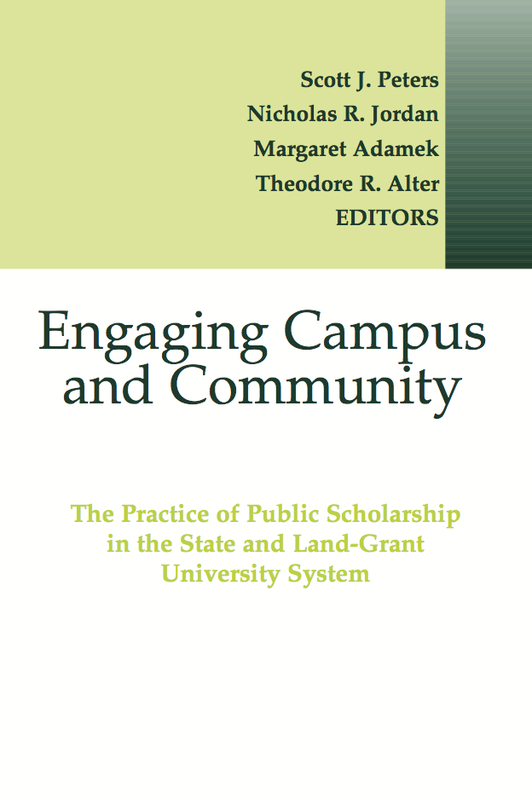 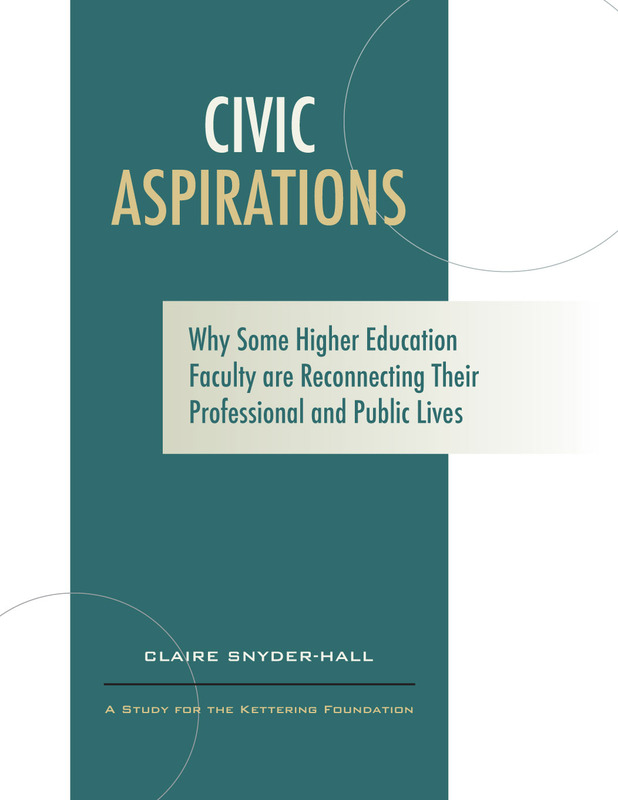 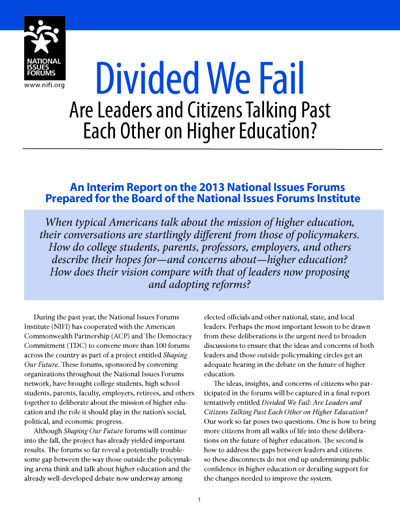 Most higher education institutions are talking about civic engagement, yet they often mean disseminating information, providing technical assistance, or building public support for their programs. 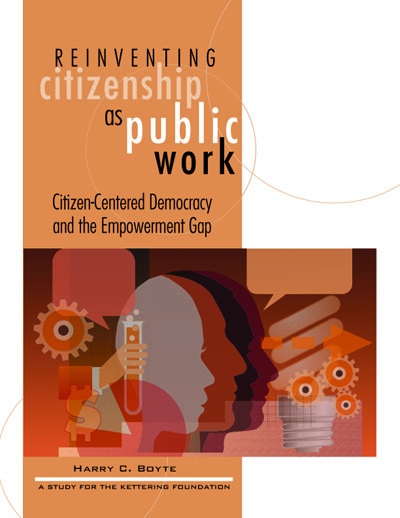 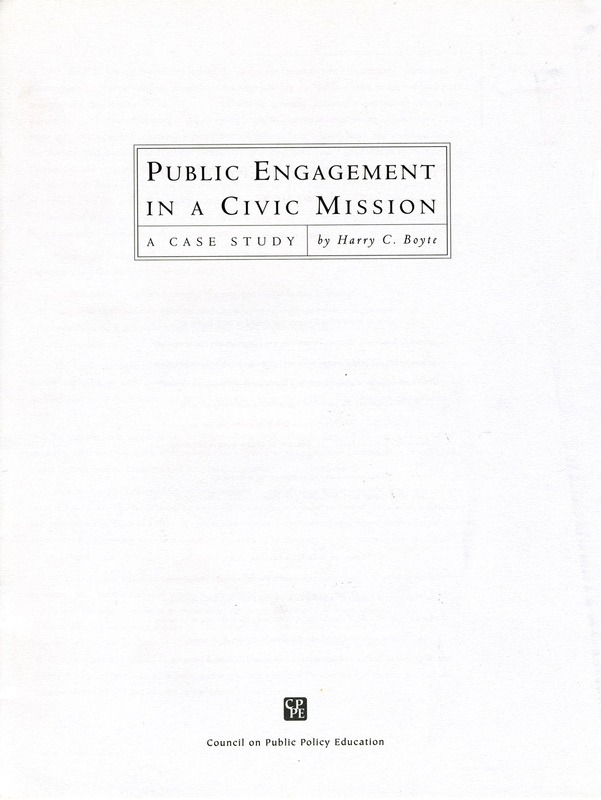 What is happening or could happen in the civic engagement movement to transform democracy? 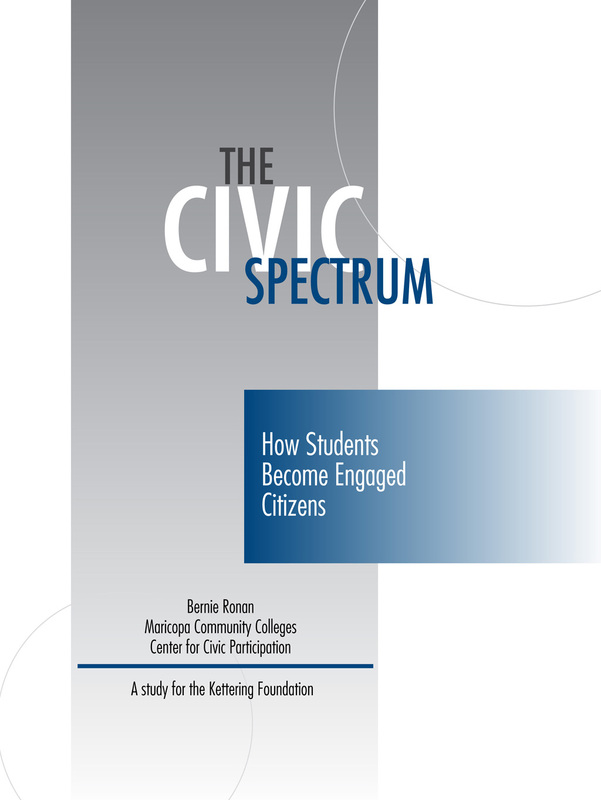 A vibrant civic movement has taken root throughout higher education, but what kind of democracy does it reflect? 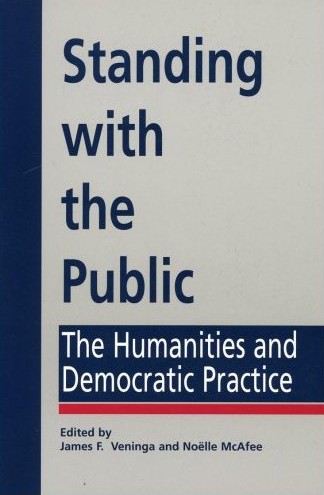 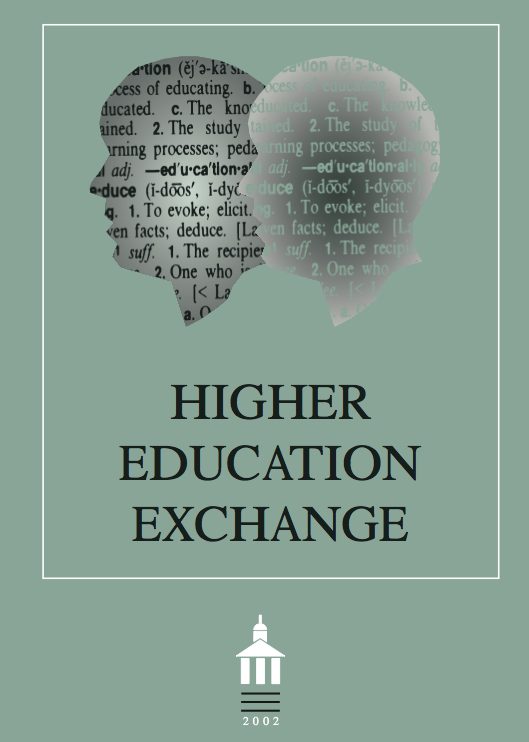 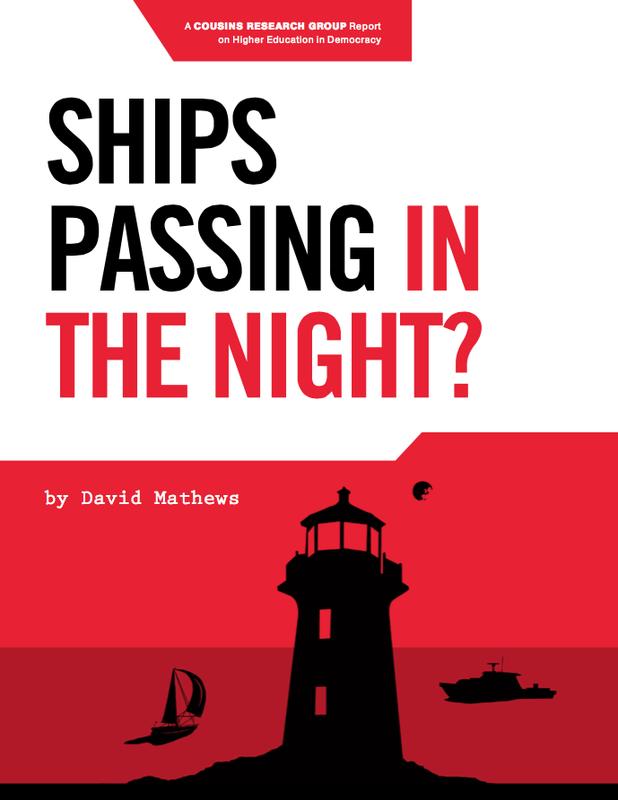 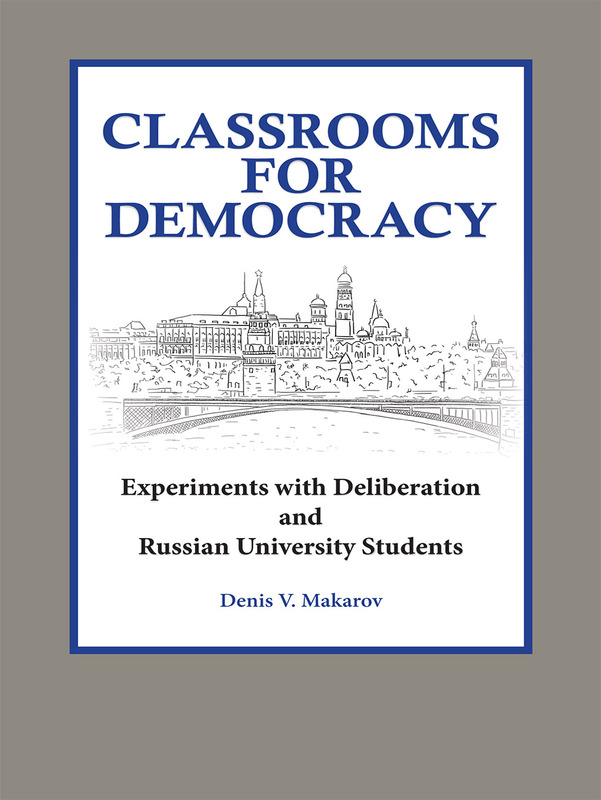 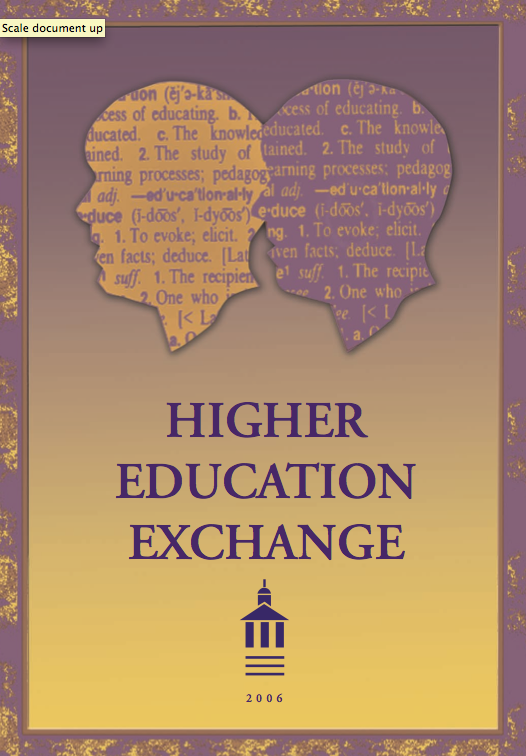 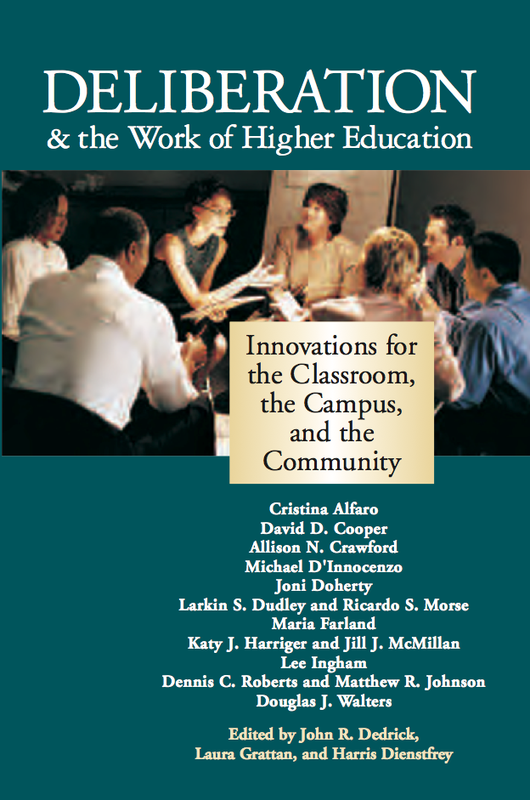 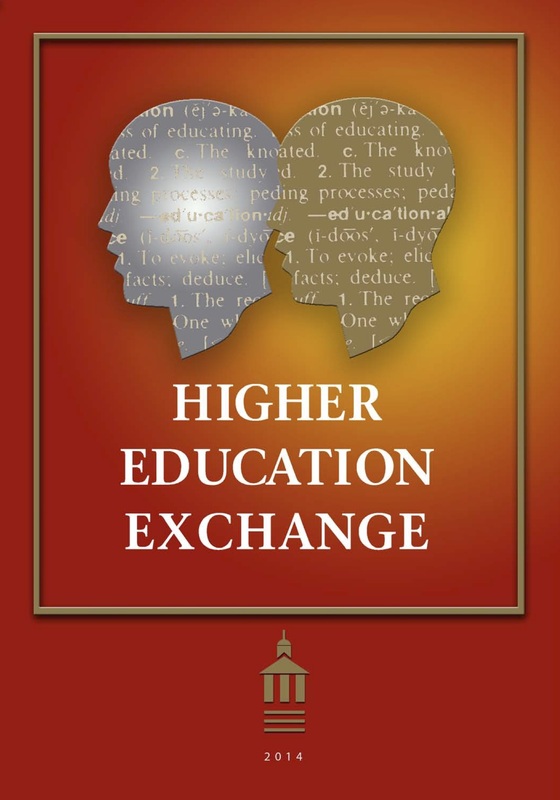 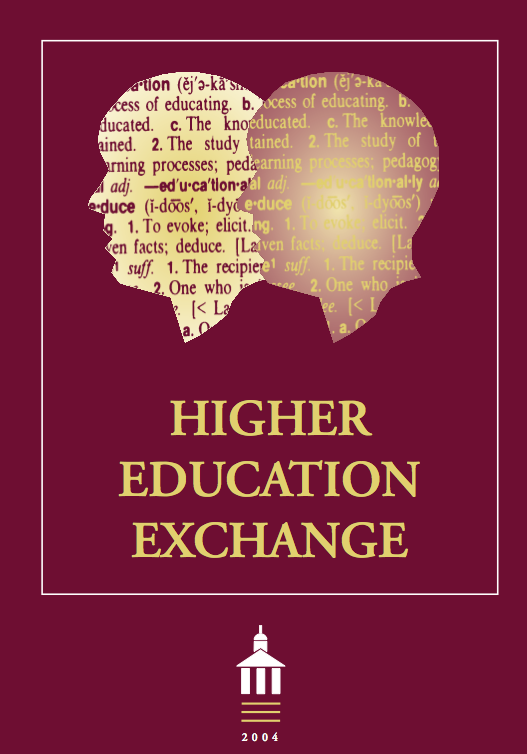 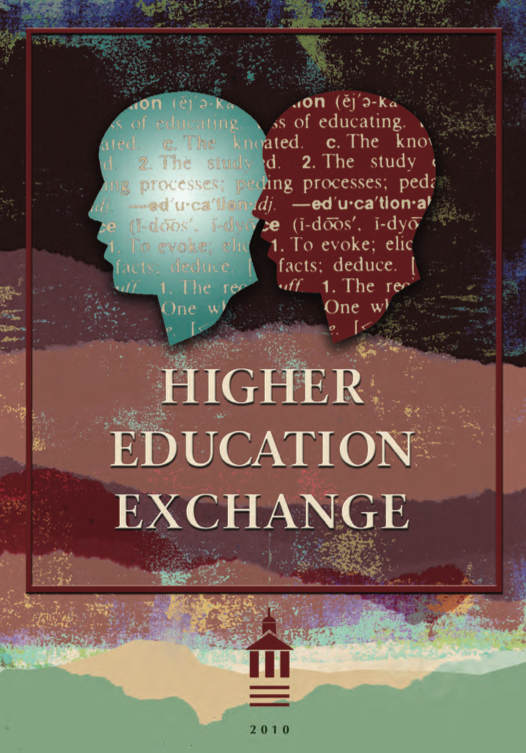 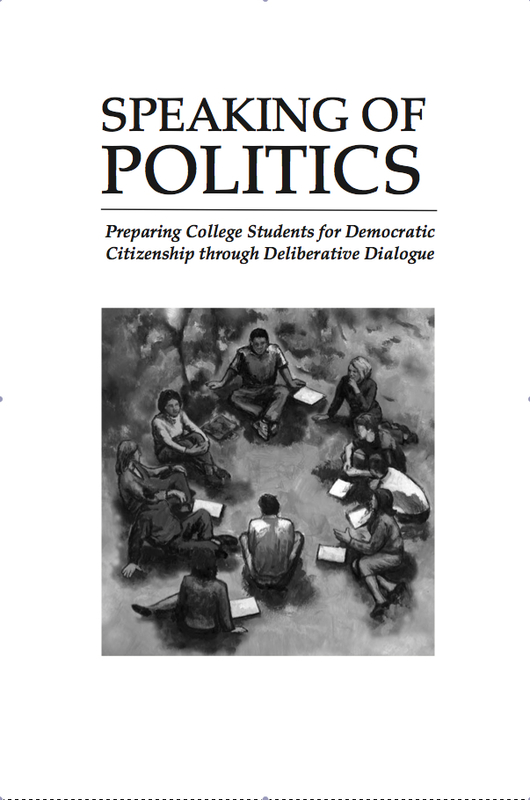 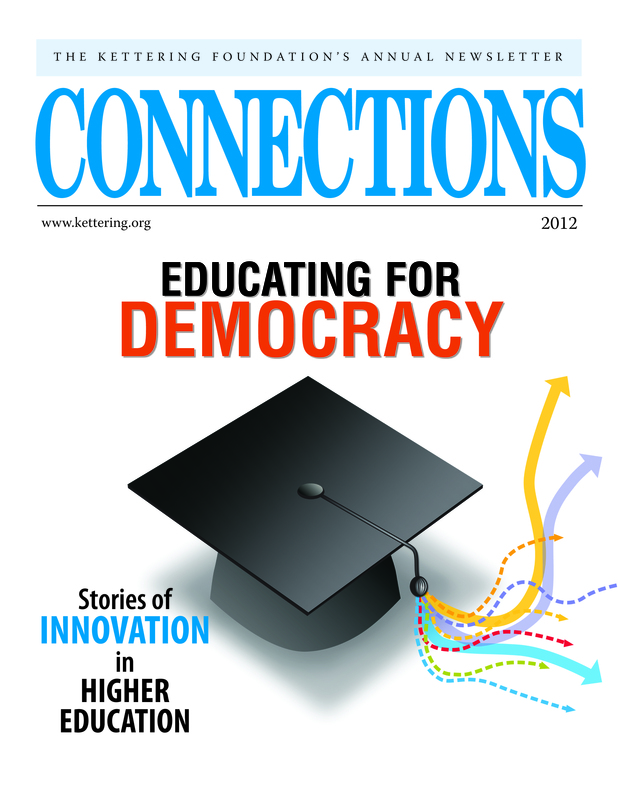 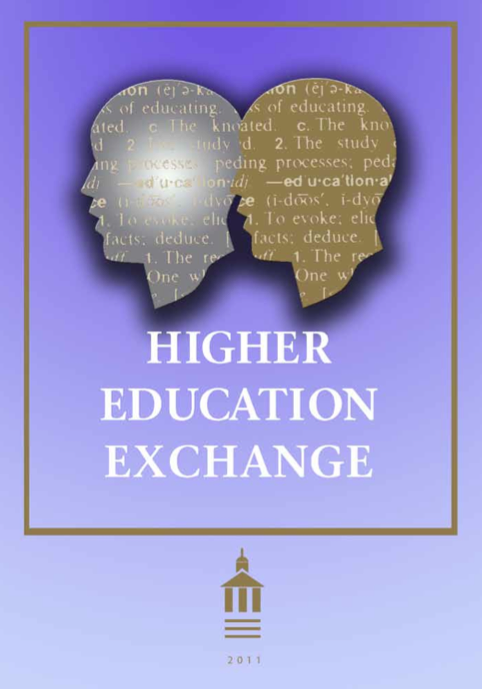 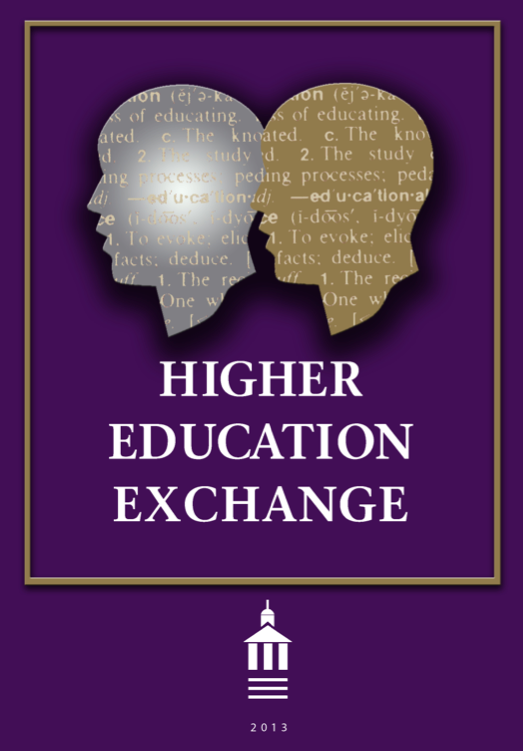 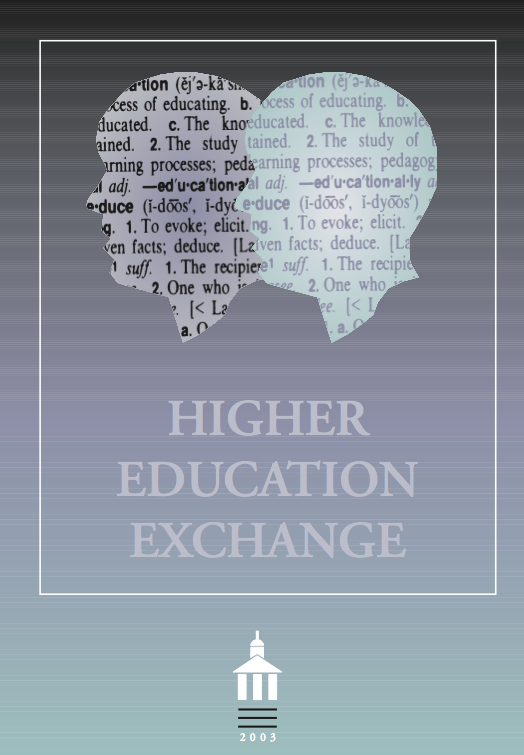 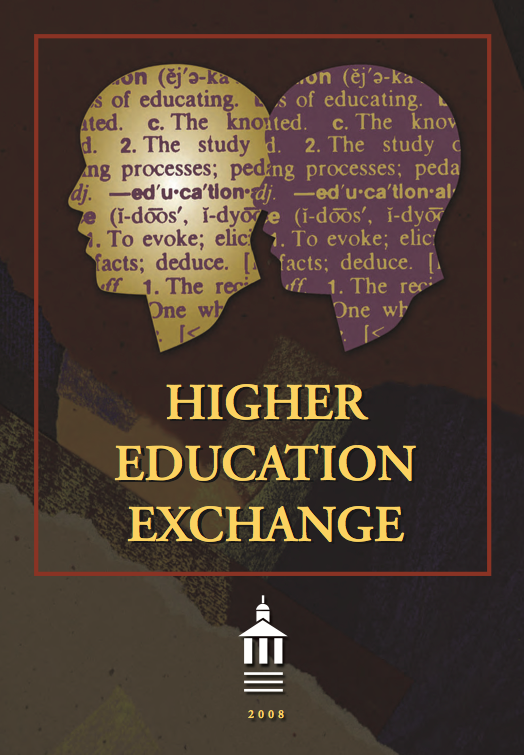 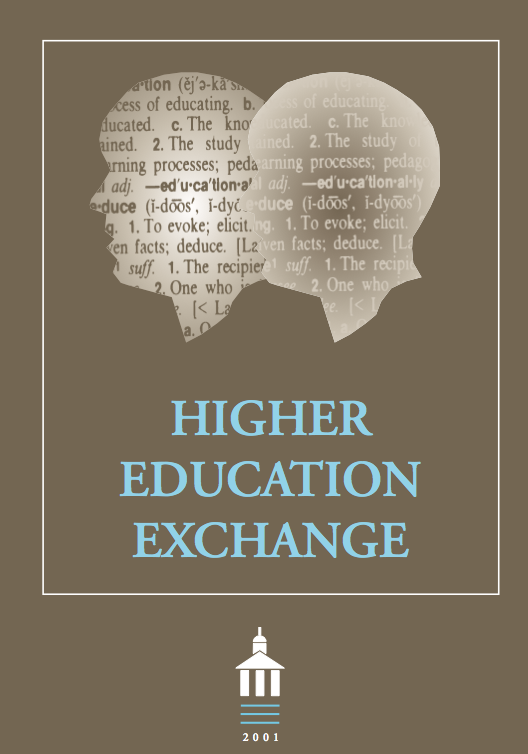 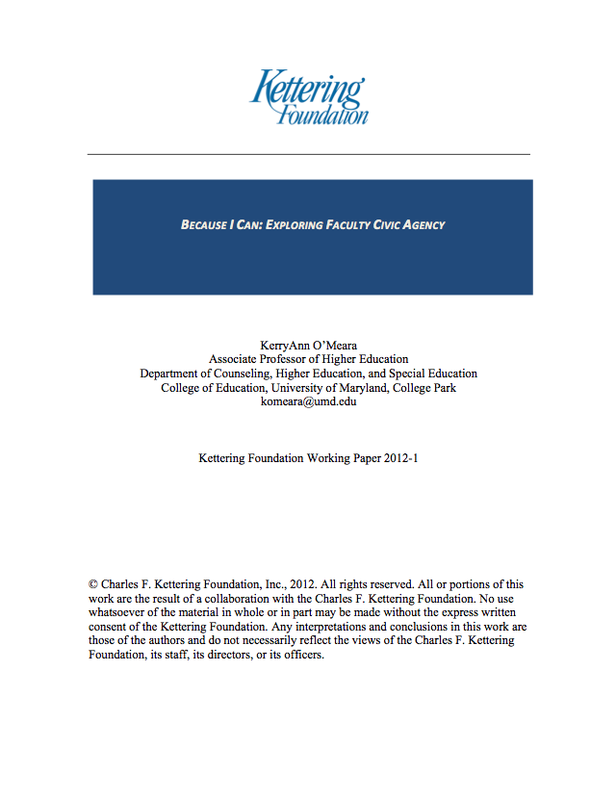 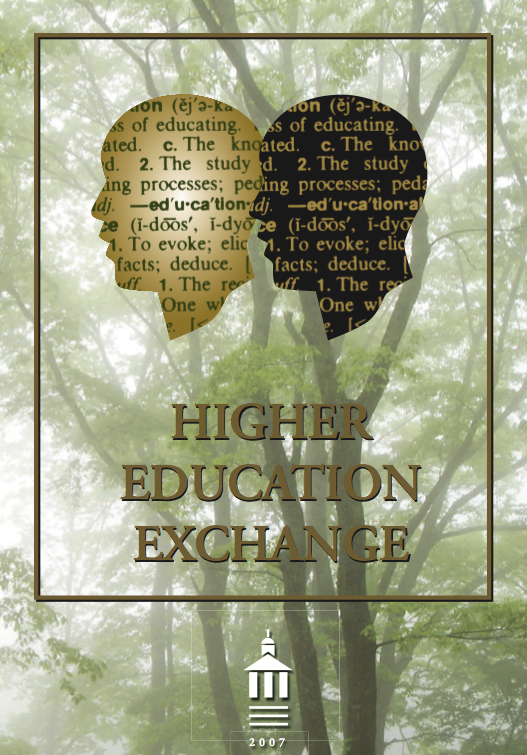 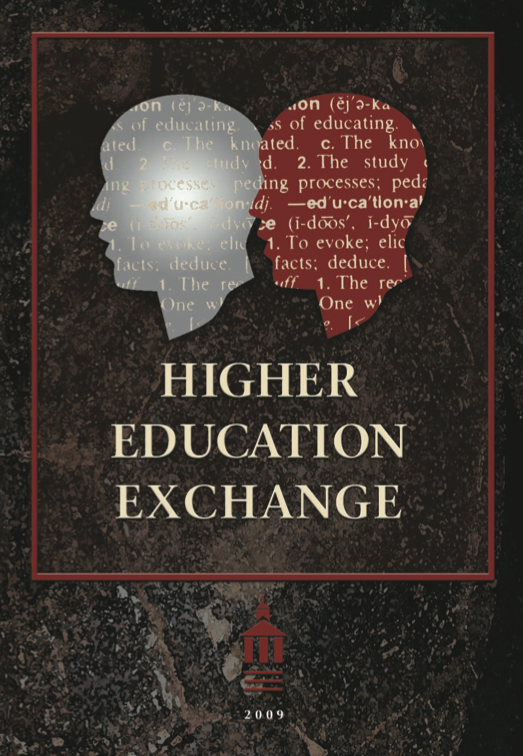 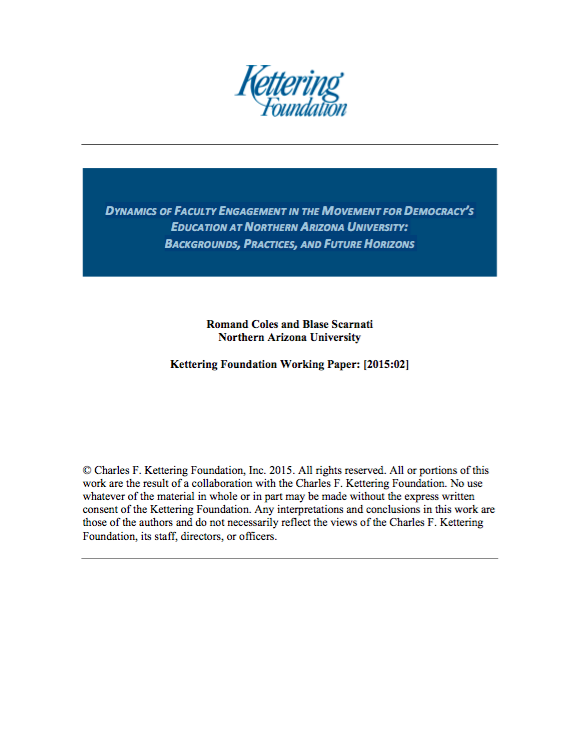 To provoke conversation on these questions, A Different Kind of Politics: Readings on the Role of Higher Education in Democracy, edited by Kettering Foundation Program Officer Derek Barker and David Brown, presents Kettering Foundation research on the democratic implications of the civic engagement movement in higher education. 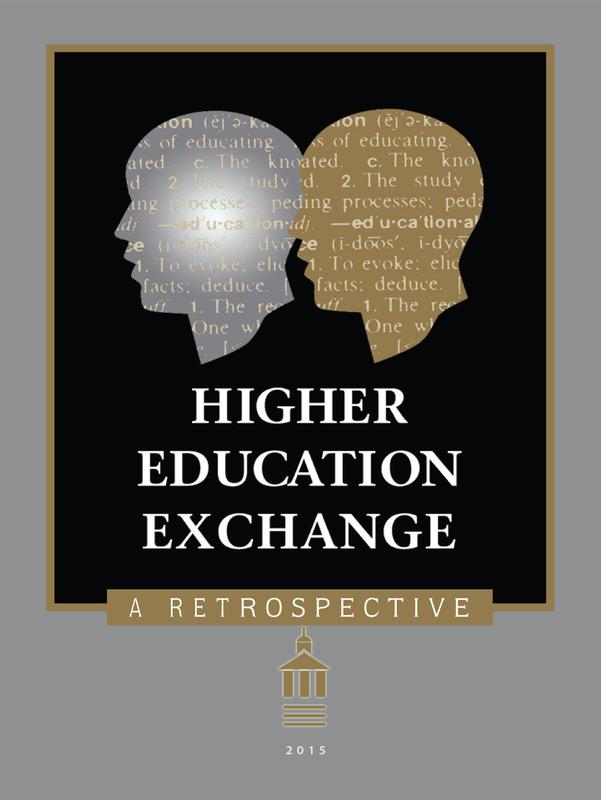 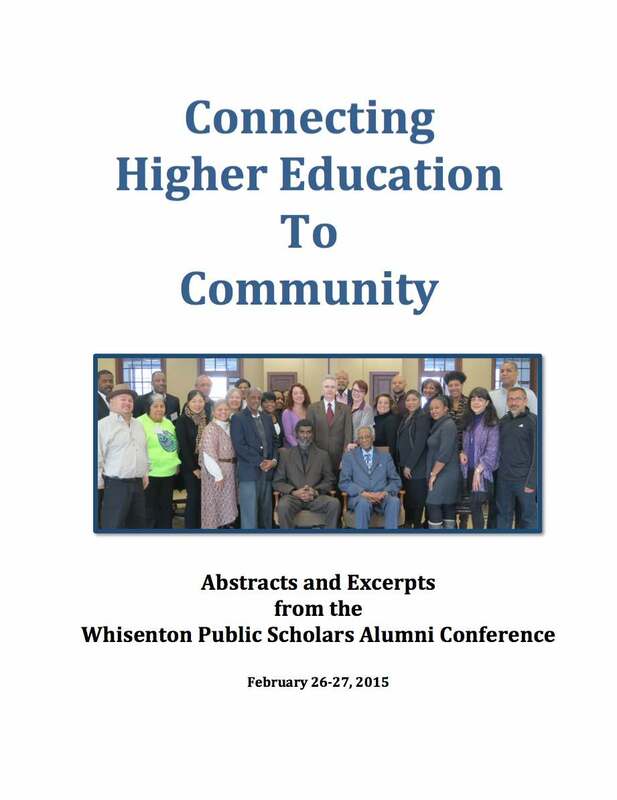 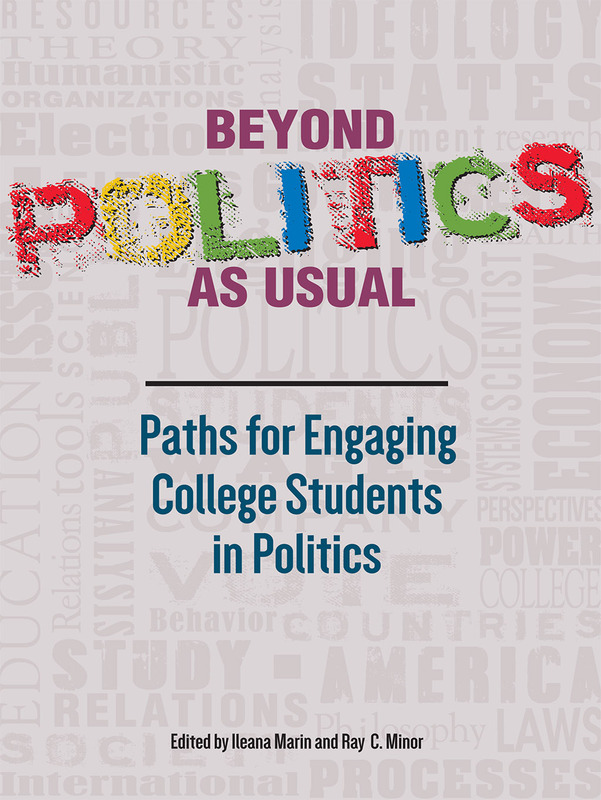 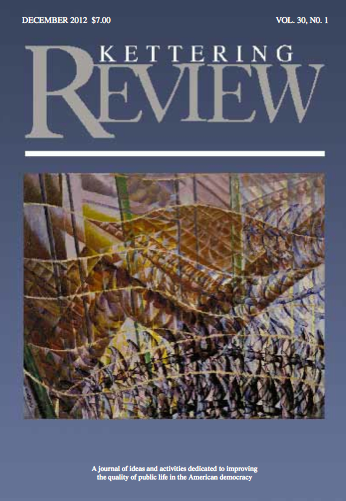 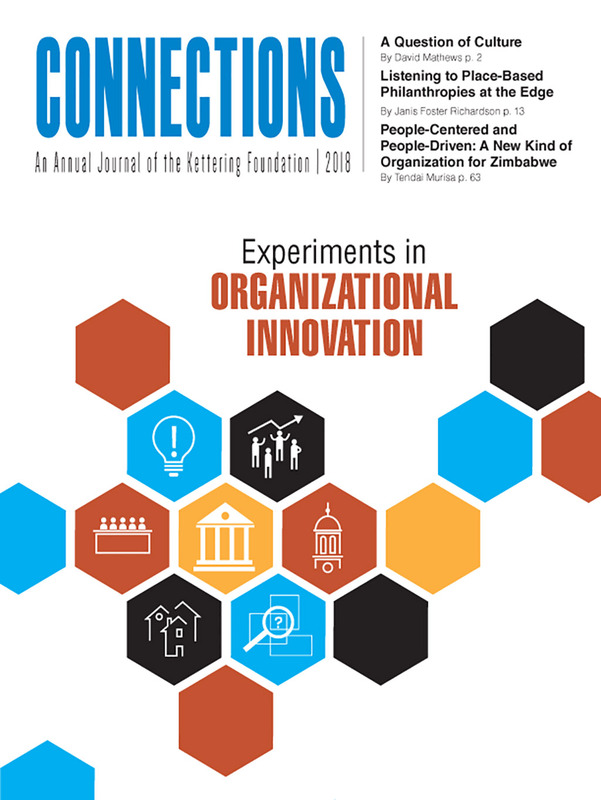 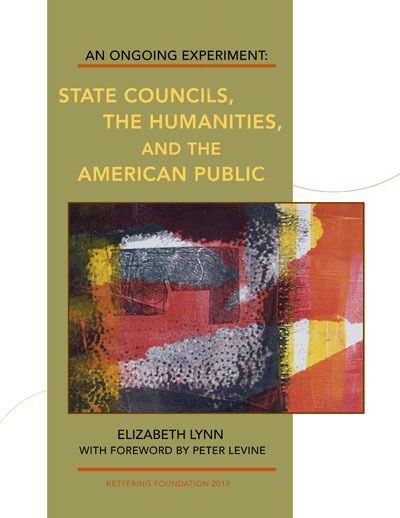 The contributions reflect on efforts to treat students as active learners and engaged citizens, undertake new forms of professionalism that treat citizens as the primary actors in politics, and build genuinely democratic relationships with communities.